Some example eulogies for a mother are reading from poems, talking about the big picture, highlighting your mother's legacy and highlighting achievements. 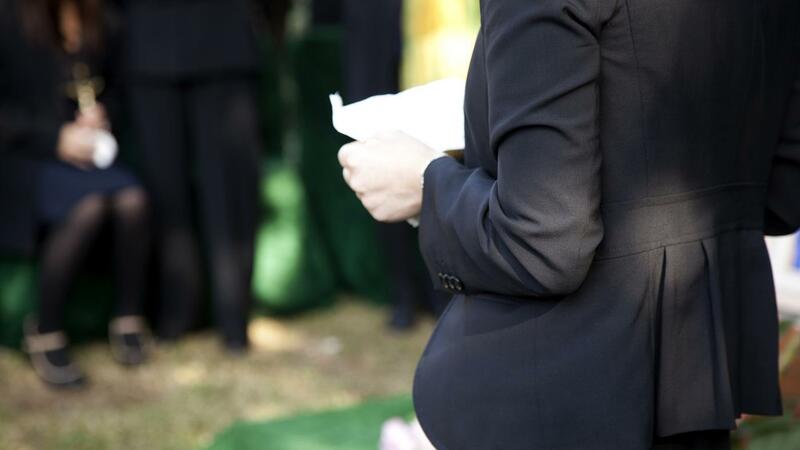 A good eulogy for a mother combines all these examples with an individualized creative spin. One example of a eulogy is to read poetry such as the work by Ecclesiastes. Ecclesiastes' poems talks about how there is a time for everything and about how nothing good lasts forever. This is ideal for a mother who passed away after living a long and successful life. A second way to conduct a eulogy is to talk about your mother's big picture impact. Share unique examples about how she personally changed the world around her for the better. A third example of a eulogy involves talking about legacy. Talk about how every member of the new generation is going to keep impacting society and being better people. Another way to approach a eulogy would be to simply discuss memories and reminisce. This example involves less intellectual thought-provocation and more light-hearted nostalgia. A fifth example of a eulogy involves appealing to the senses. Talk about what feelings, sounds and scents will forever remind you of your mother. Talk about deep, subconscious emotions. Where Can You Find Samples of Eulogies? Where Can You Find Open Source Obituary Poems? Where Can I Find Poems to Use in a Funeral Eulogy?